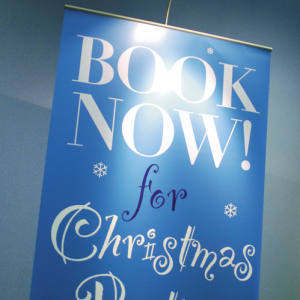 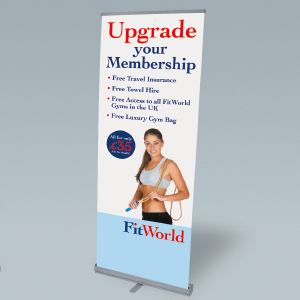 Banner Stands create an imposing and impressive display. 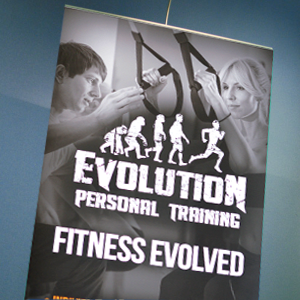 Our lowest cost stand is perfect for occasional use and displaying posters at a fixed height of 2 metres. 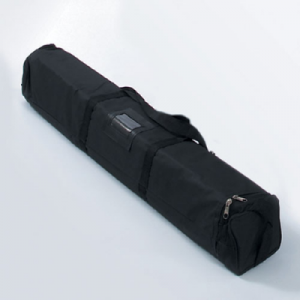 Unzip the carry case, flip out the feet, snap the 3 part pole together and unroll the poster. You’ll be surprised just how huge these Budget Banner Stands look. 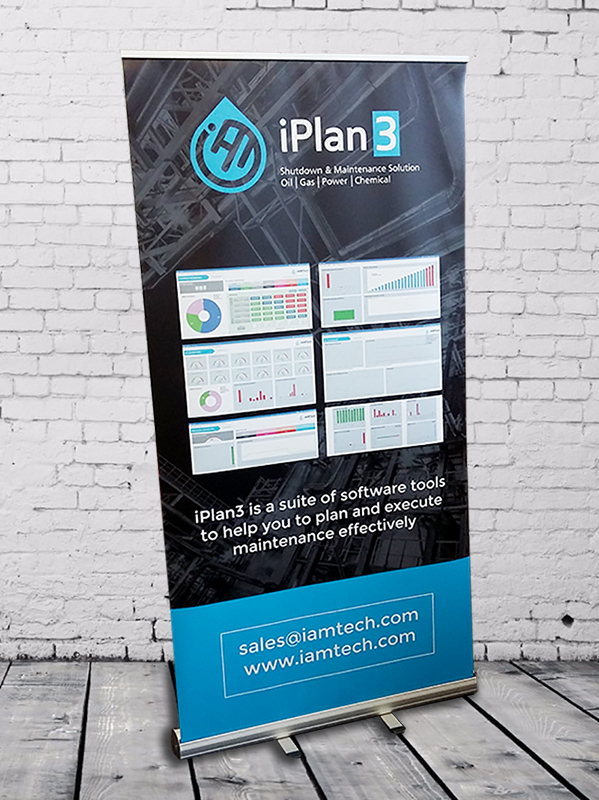 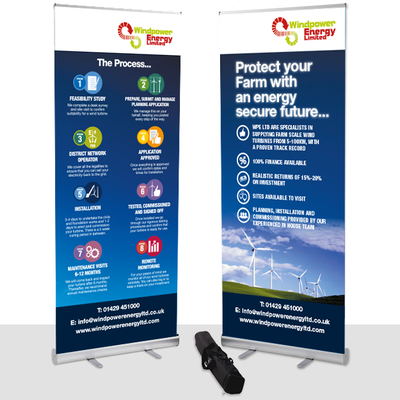 All of our pop ups and banners stands are easy to assemble, extremely easy to carry or transport and come complete with carry bag or box, dependent on the size.